GINgle all the way Christmas card pack of eight. 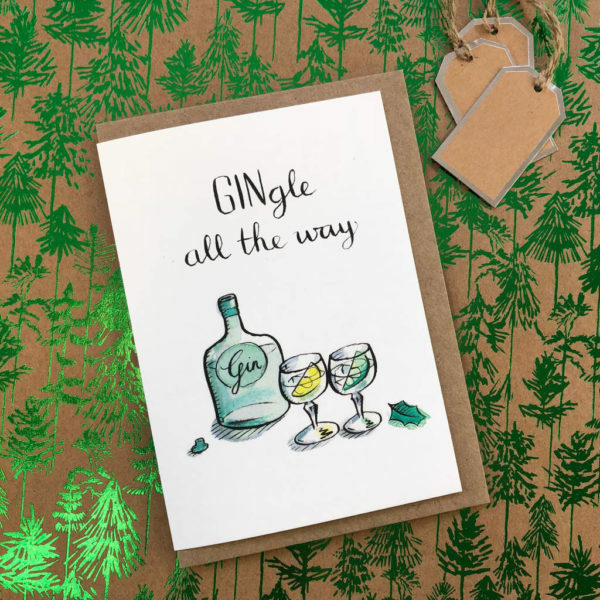 Christmas cards for the lover of gin. Other christmas cards available in our shop.